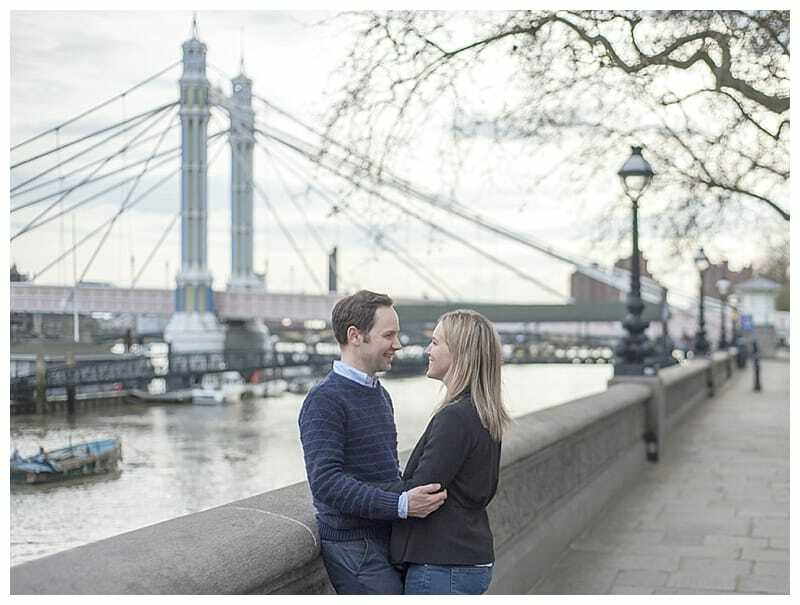 Sarah and Neil chose two fantastic London landmarks to host their engagement photo shoot, the incredible Albert Bridge and Battersea Park. 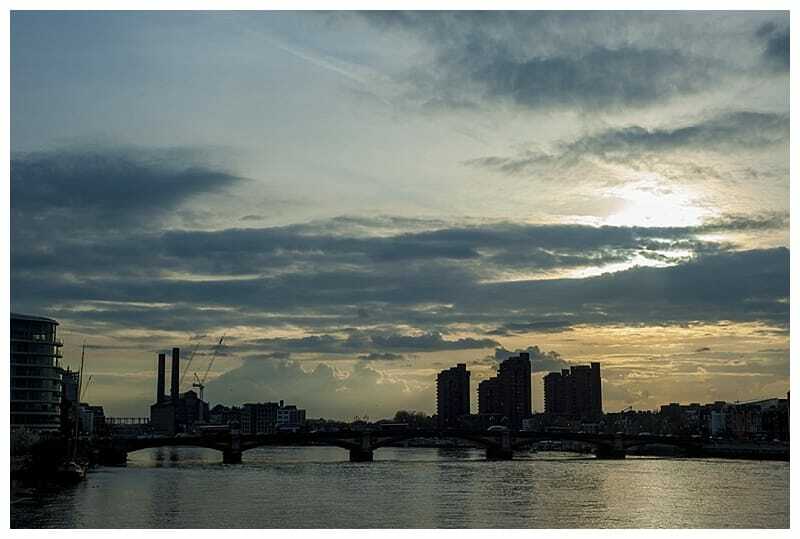 London is spoilt for choice with awesome locations to host a photo shoot, but the Albert Bridge is definitely one of my most favourite locations. The bridge particularly comes to life at night when it lights up to become magical and movie-like. 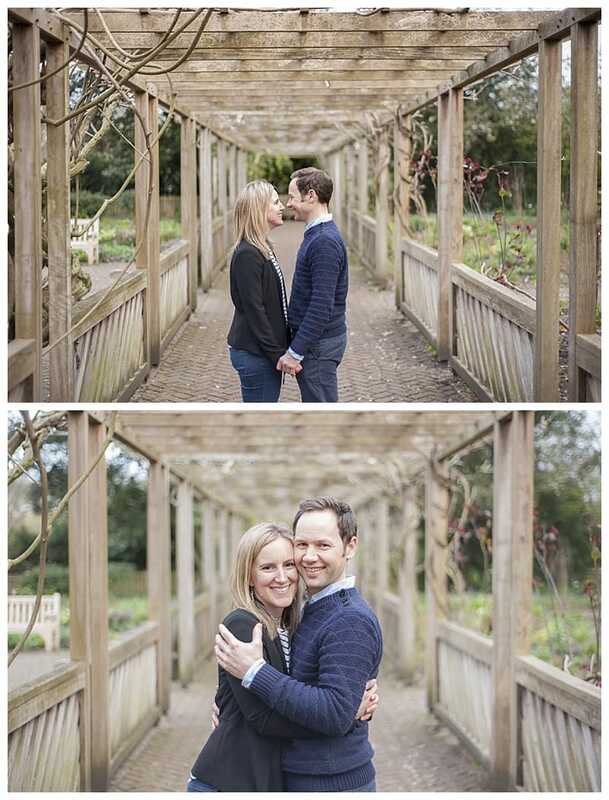 Sarah and Neil were so much fun to be around and it was great to hear about how they met. They were both very at ease behind the camera. It was a balmy summer’s afternoon, the overcast sky creating the perfect light and backdrop. 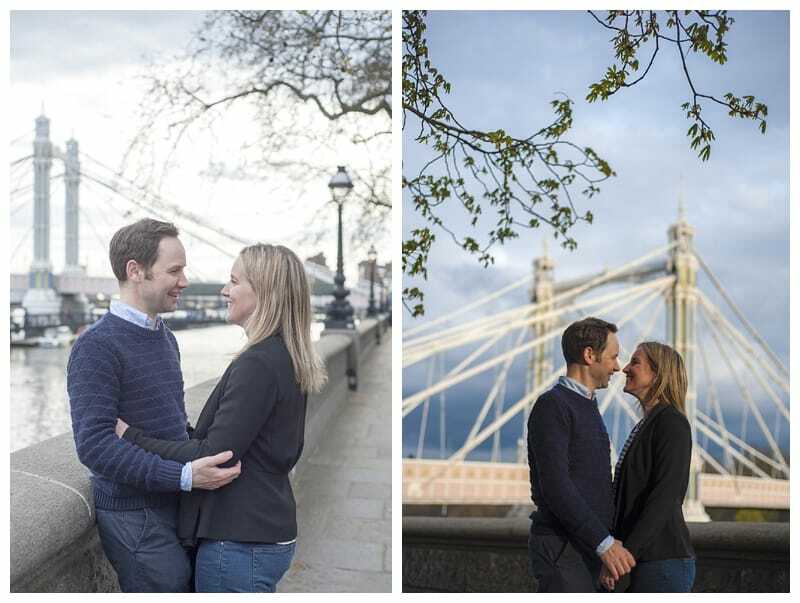 Our shoot began at the Chelsea side of Albert Bridge where we maximised the afternoon light before heading across to Battersea Park. 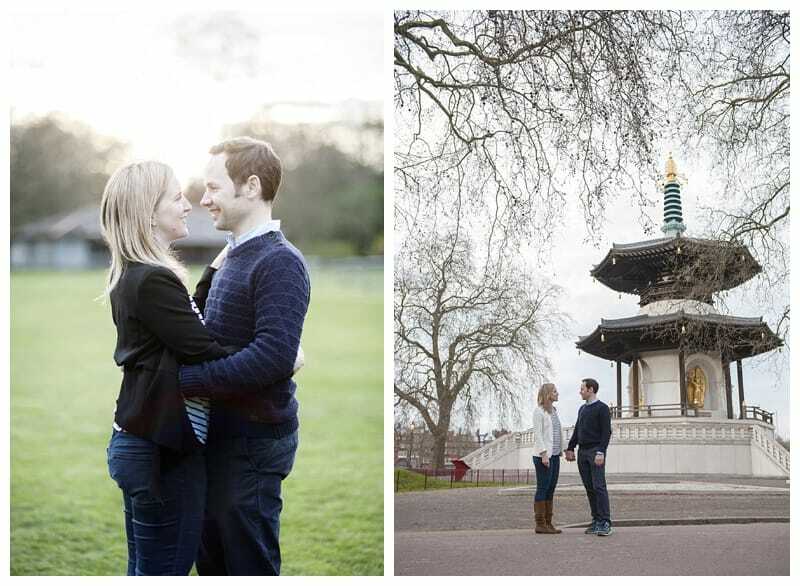 We strolled through the park’s open spaces, meandering through the beautiful walled rose gardens before crossing through the park to the impressive bandstand and Peace Pagoda. Time just flew by with these guys, but I was adamant we wouldn’t waste the last of the light! 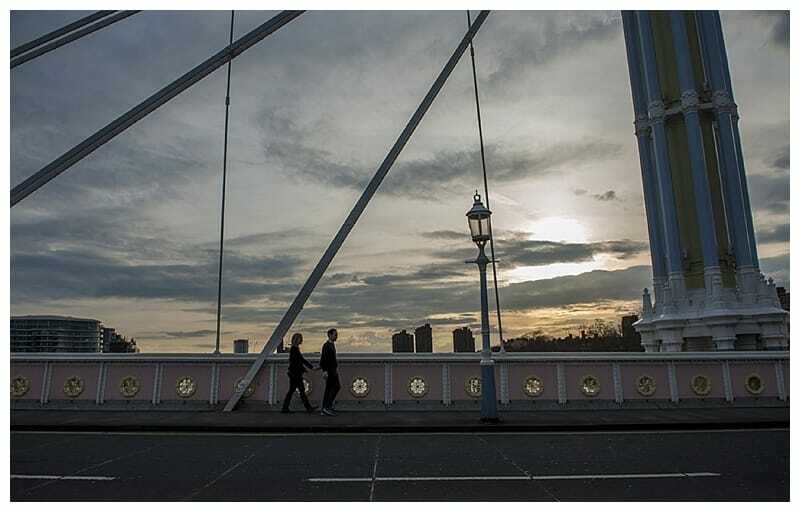 A quick dash back through the park and we headed back to the Albert Bridge to welcome the evening in. 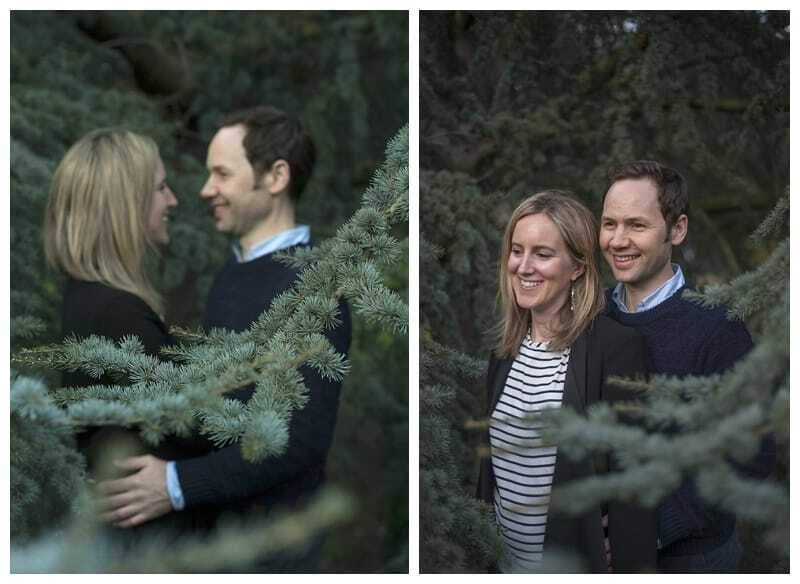 The shoot left me buzzing with excitement to photograph their upcoming wedding. 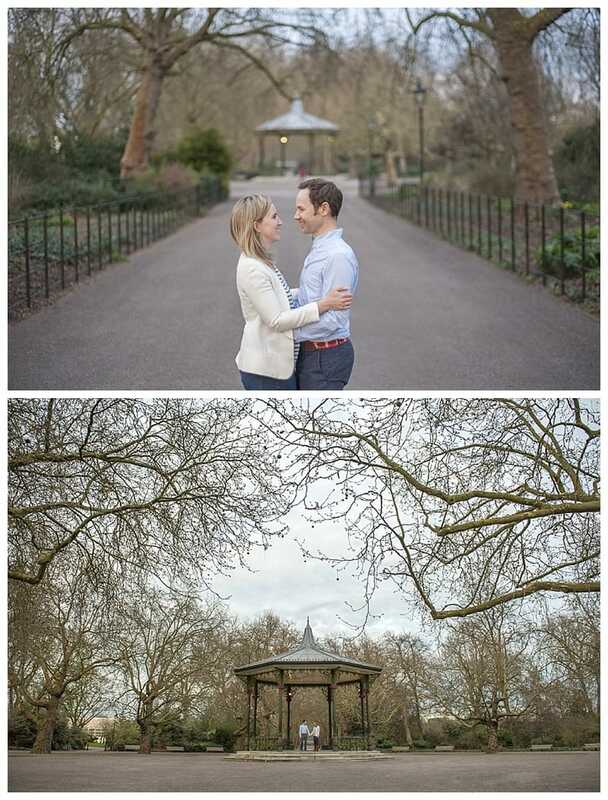 Here are a few photos of their engagement shoot.